Are there restrictions for using a Standard or Premium Merlin Annual Pass at Shrek's Adventure? Do you offer Pop Badges at Shrek's Adventure! London? 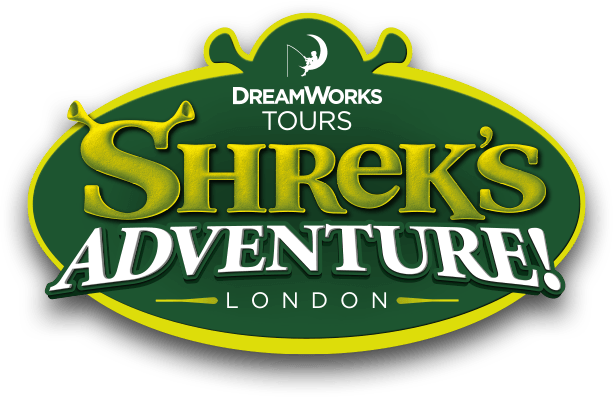 How do I purchase friends and family tickets for Shrek's Adventure! London? Can I purchase a Merlin Annual Pass from Shrek's Adventure? How do I redeem my Share the Fun Vouchers for Shrek's Adventure? Can I pre-book my entry with a Merlin Annual Pass? Of course! Once you have decided which pass to go for, click here to purchase your passes. You can collect your Merlin Annual Passes from the Box Office on arrival.